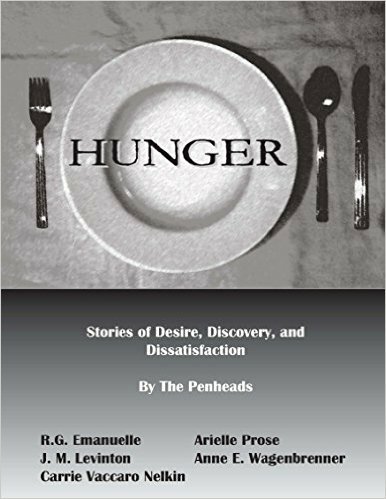 5 stories, 5 writers, one theme: Hunger. Five diverse writers cover the same theme with wildly different takes on it. 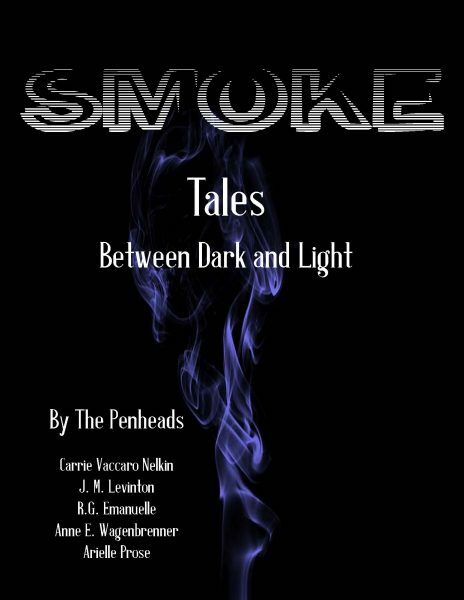 Horror, urban fantasy, lesbian romances, and contemporary fiction wrap up in the nebulous aspect of…smoke.